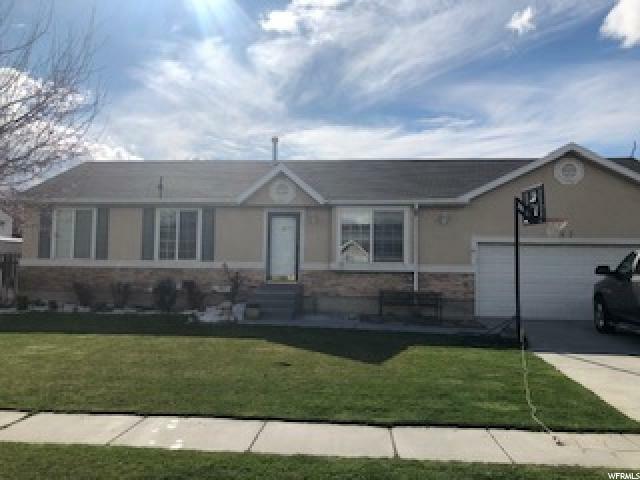 All Midvale homes currently listed for sale in Midvale as of 04/26/2019 are shown below. You can change the search criteria at any time by pressing the 'Change Search' button below. 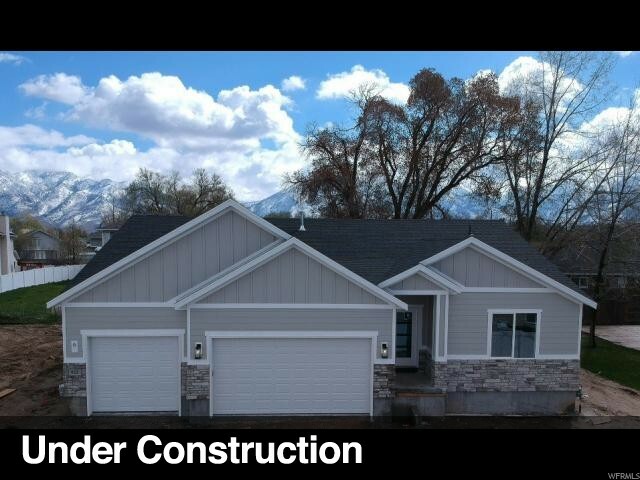 "Designed by a famous Musical Composer, and situated behind private gates on 0.67 ac, in the Fort Union SLC Utah area,this multi story celebrity enclave features 8500+ sq ft. big enough for 50 piece orchestra/green screen/soundroom/ 8 office spaces, mini kitchenette, warehouse space, with 3 public restrooms. The top floor NYC-Style Living Loft has a designer living room, master bedroom, European-Style kitchen with top end granite, double vanity full bathroom with sauna and separate water closet, custom lighting accents, imported fixtures, and city views. 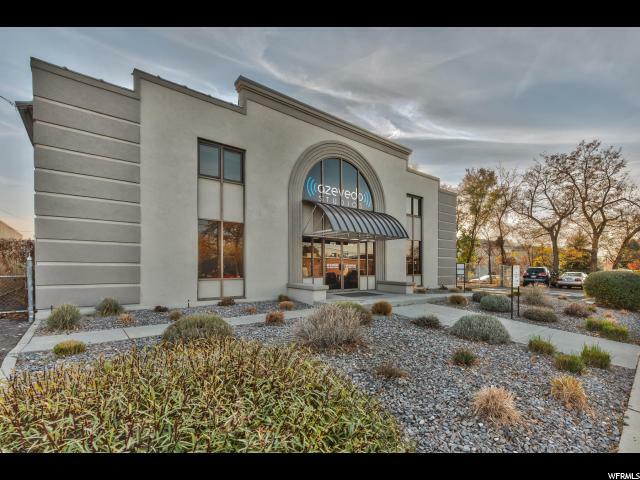 Ideally situated minutes from SLC International Airport, and Park City Film Studios, this is a rare opportunity to own a piece of Recording history and ready-to-go for the for the Artist or entrepreneur. Shown by Appointment Only." 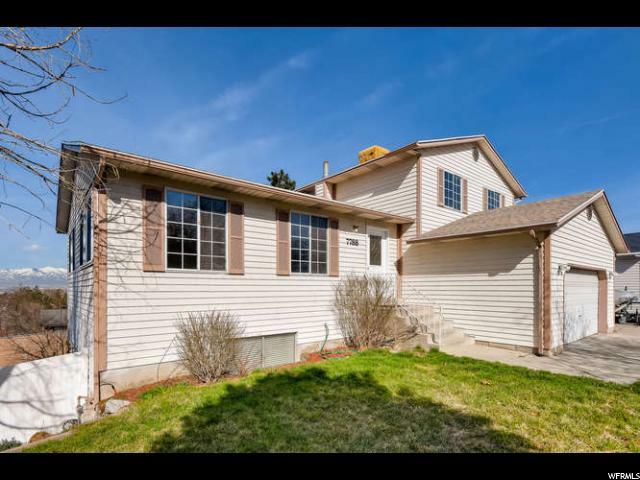 "Enjoy the ease of townhouse living with no HOA This newer 2 story is located down a quiet lane, mature trees, convenient location. The high ceilings and main floor great room offer an open, airy feel. 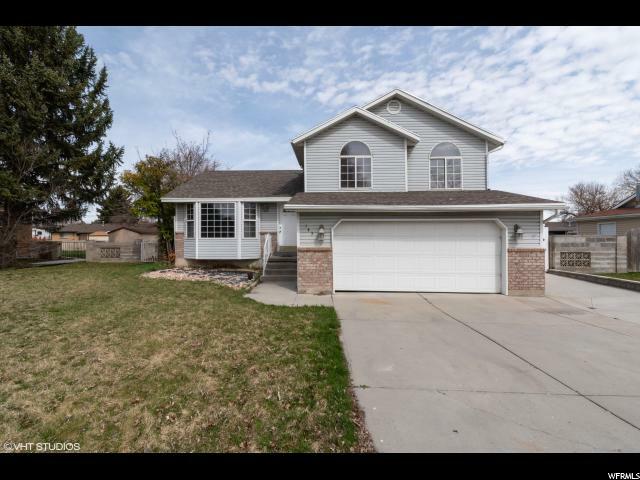 This home is completely finished, new carpet and paint downstairs, exercise room, great little fenced yard, 2 car garage, shows perfect! " 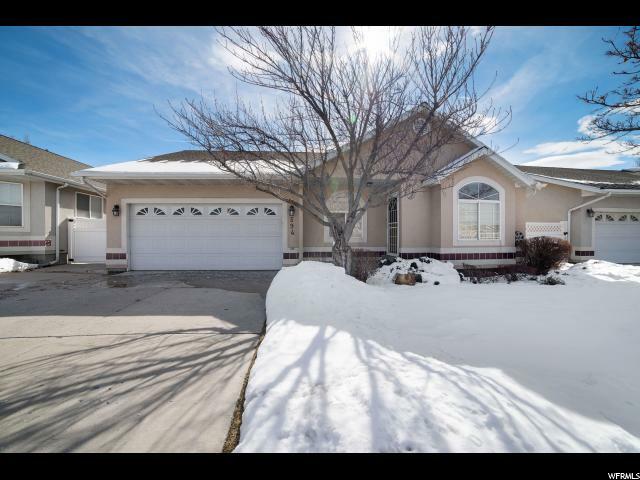 "Fall in love with this fully updated Midvale rambler! 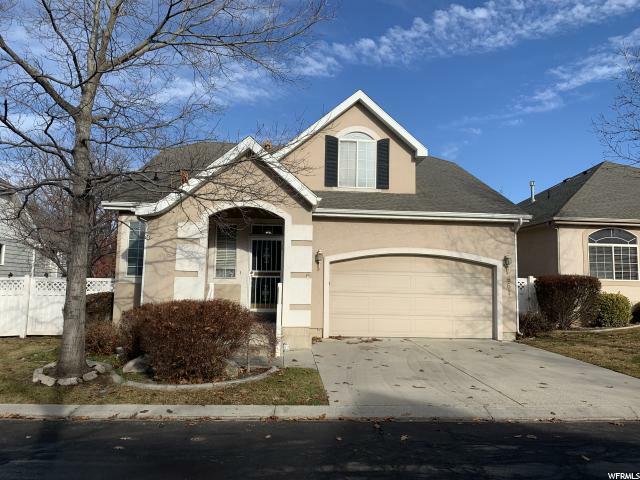 You'll especially love the extra large master bedroom, formal living day room, 2 full bathrooms, spacious open floor plan, solid surface countertops and updated fireplace. 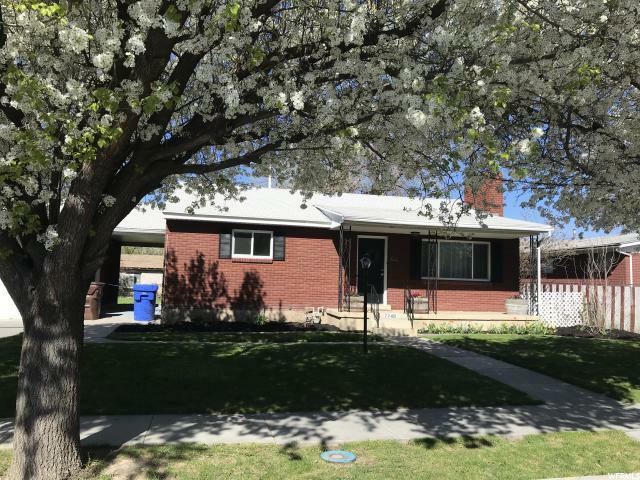 This home features brand new laminate floors, new carpet, new appliances, new paint, new central A/C, new garage, new doors, new tile, new sinks, new tubs and much much more! You have to see it to believe it and see it quick! This property will not last long. Square footage figures are provided as a courtesy estimate only and were obtained from previous listing. Buyer is advised to obtain an independent measurement." " Charming mid century red brick bungalow. Completely updated! Refinished original hardwood floors, new central air and windows. Open concept family room opens into a gourmet kitchen with quartz countertops and stainless steel appliances. 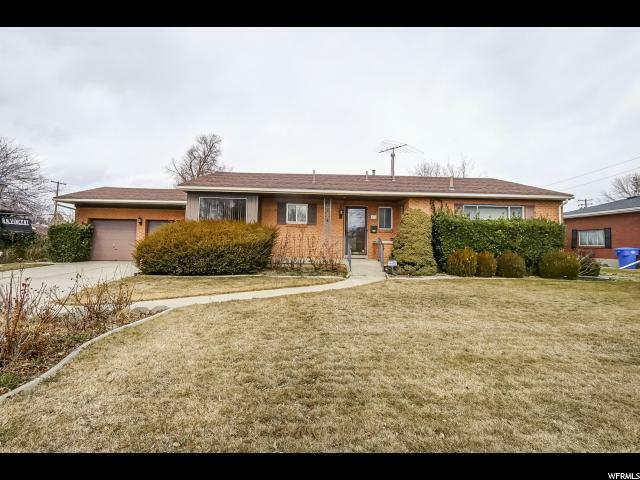 4 bed, 2 bath, 2 family rooms. Amazing backyard space. Must see! Show any time.Show any time. 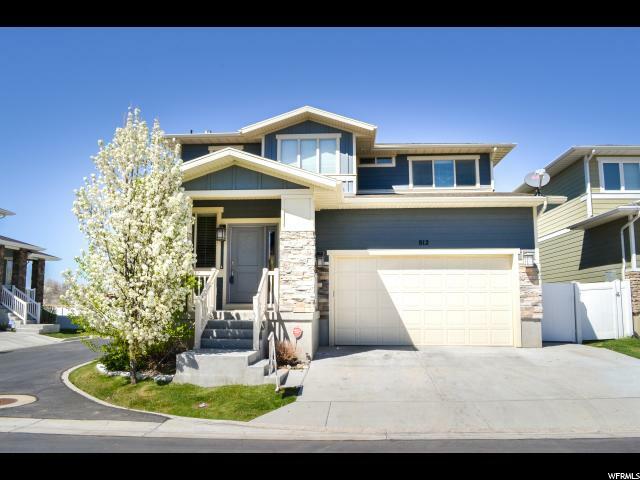 Vacant and Supra"
" Beautiful Rambler located at the end of a lovely, maintenance free, gated community. There is rarely any vehicle or foot traffic. Also no neighbors on the west side, you're guaranteed privacy and peace. The neighborhood has beautiful tree lined streets that is meticulously landscaped. 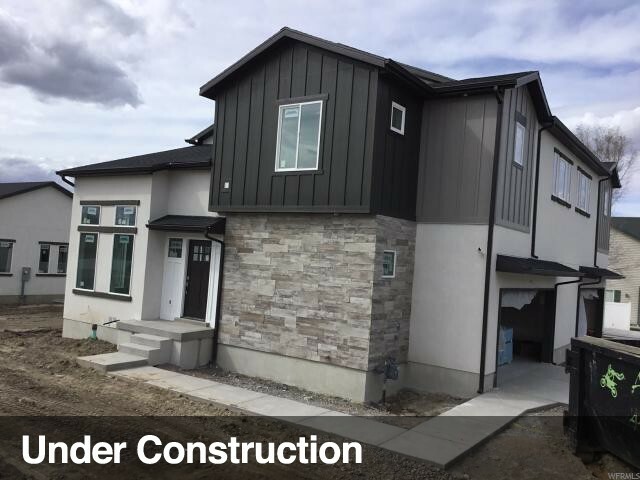 The community is completed with a wonderful relaxing pool and spa. 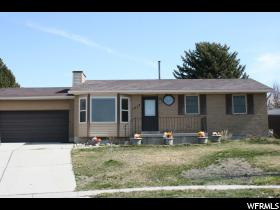 This home offers a open concept and is very well-cared for. 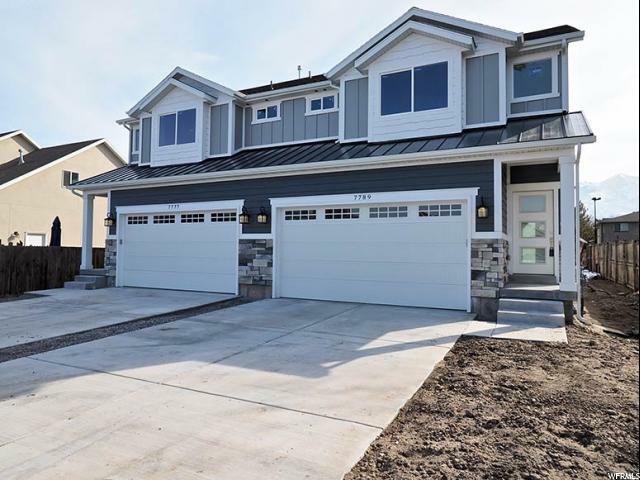 It boasts with vaulted ceilings, updated paint, fixtures and a brand new patio. Laundry is located on both the main level and in the basement. Please bring your Qualified Buyers!" 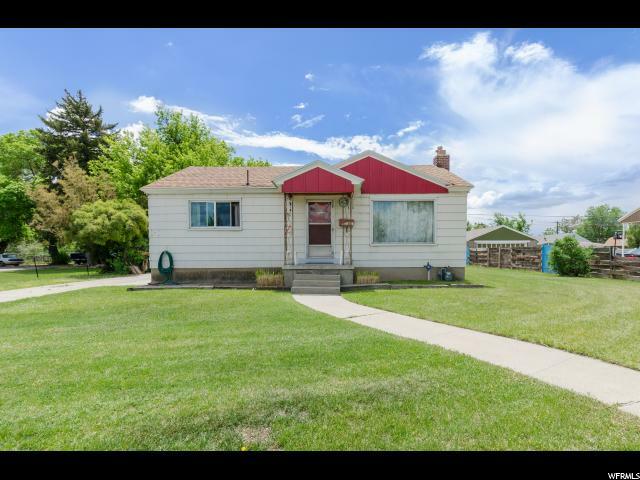 "Great one owner home in a convenient central location. 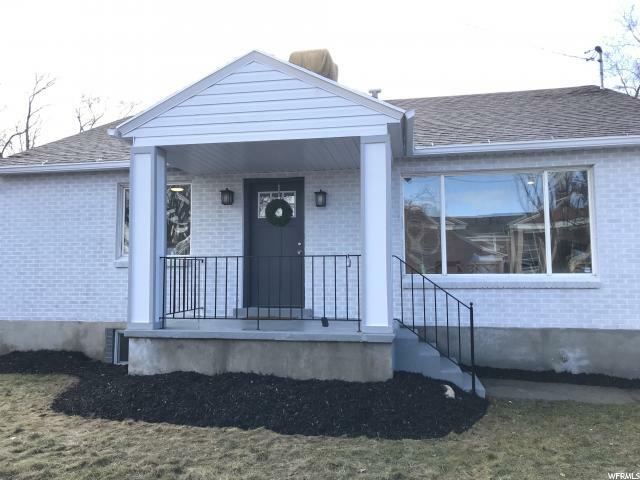 Situated in a large lot this home features 3 bedrooms on the main, Hardwood floors under the carpets, attached sun patio (not part of the homes SQ. FT.) lower level dry bar, wood burning fireplace insert, workshop. 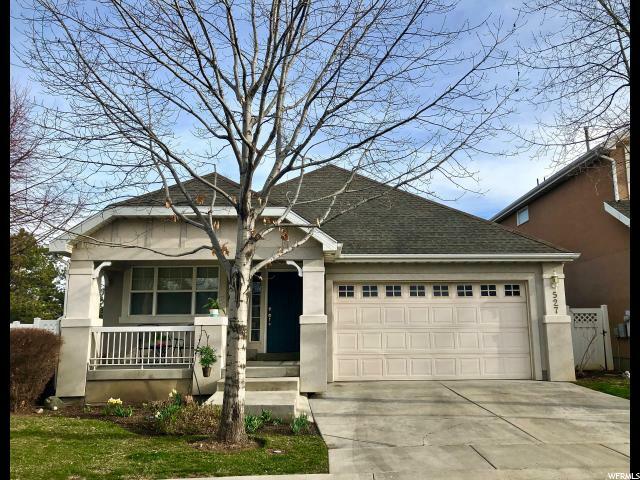 This is a solid home in a great neighborhood close to freeways and transportation. " "0.6 ACRES in desirable area! Small, two-bedroom, one-bath house, directly across from a school. Site could potentially be split into two lots, or it could be a lovely large lot for a new home. Surrounding homes are gorgeous. Being sold by trusteed, tenant occupied. Center is 7220 South. Sellers will include two East Jordan Water District water shares with the site. Currently the water shares cannot be moved to another site but the sellers believe they will be able to. " "Hidden treasure; best kept secret in the complex! 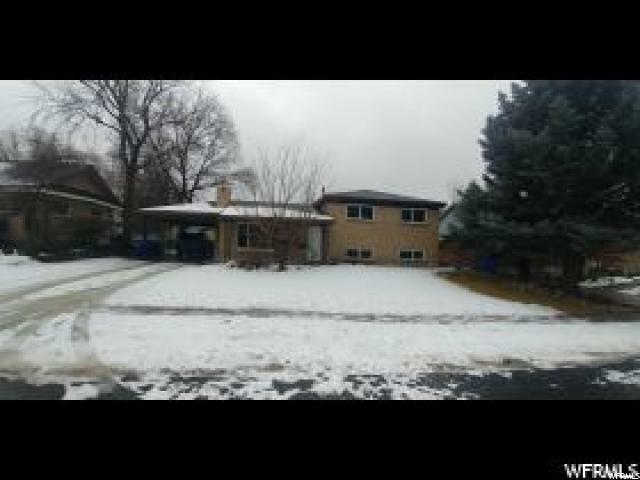 Private yard & deck; beautiful views; vaulted ceiling; new carpet & paint. 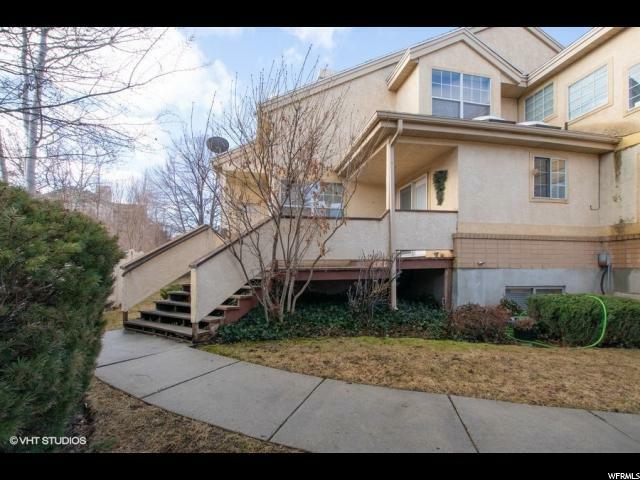 End row (townhouse style) condo, truly lives like a house. 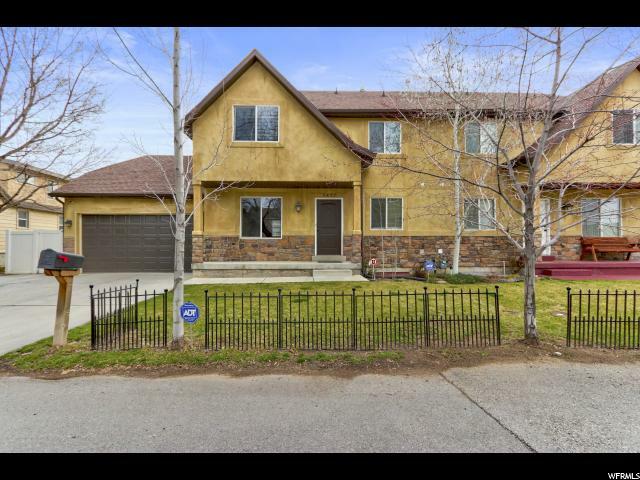 Close to freeway access, schools, shopping, restaurants, ski resorts, and more. "